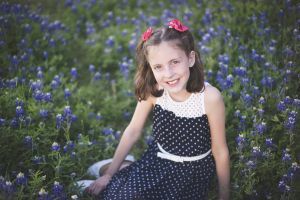 Love being in Texas and being surrounded by beautiful bluebonnets! 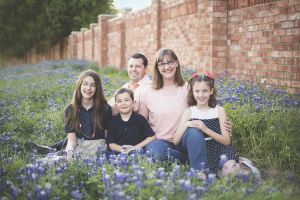 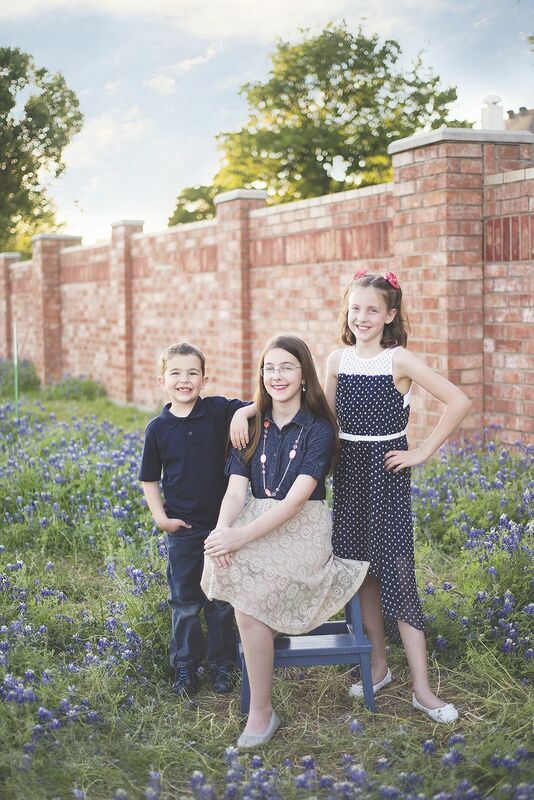 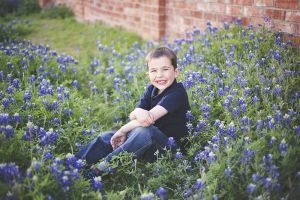 The Phillips family wanted to take advantage of the short bluebonnet season and I’m so grateful they chose me to capture their family. 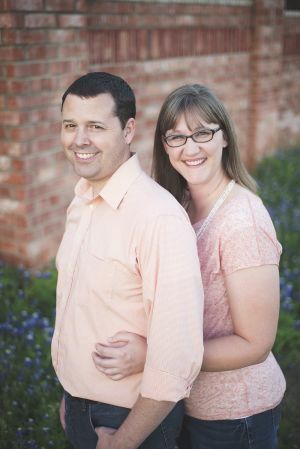 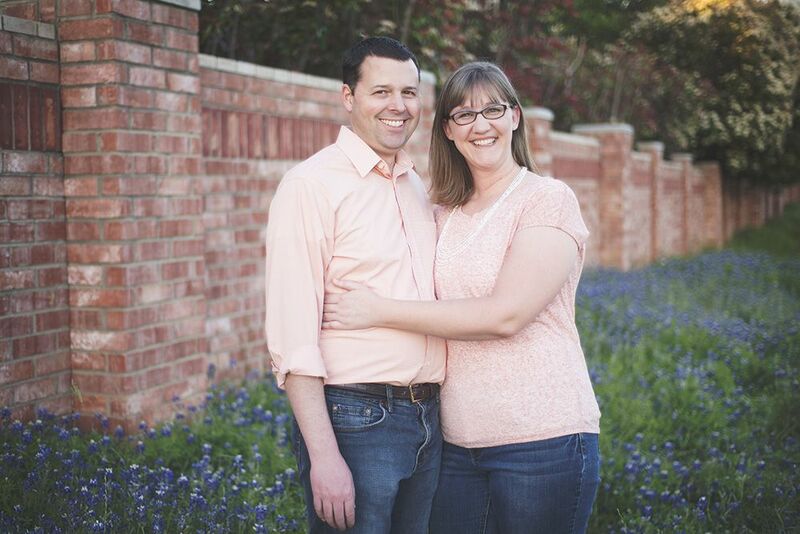 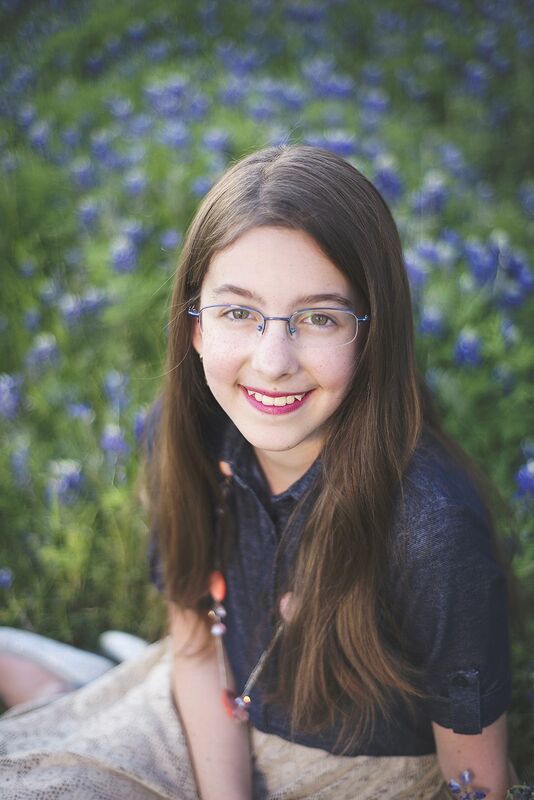 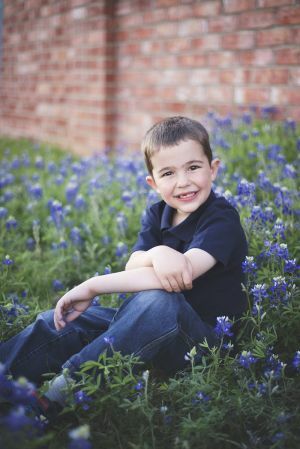 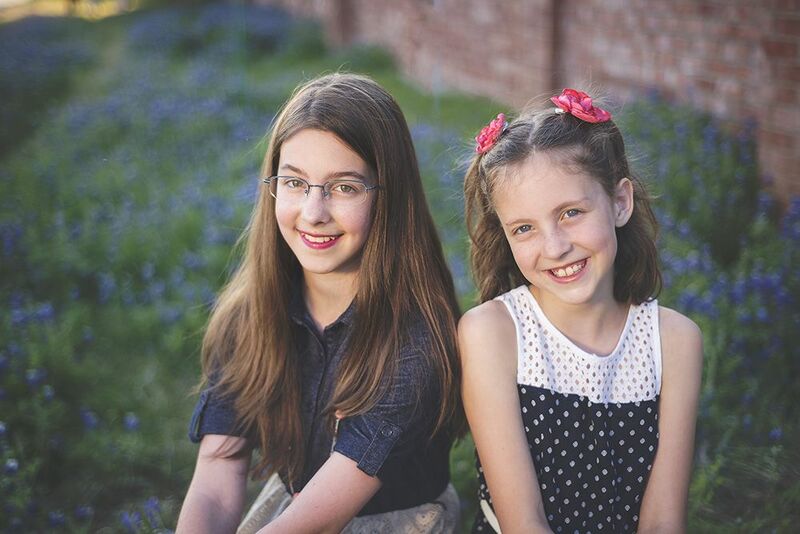 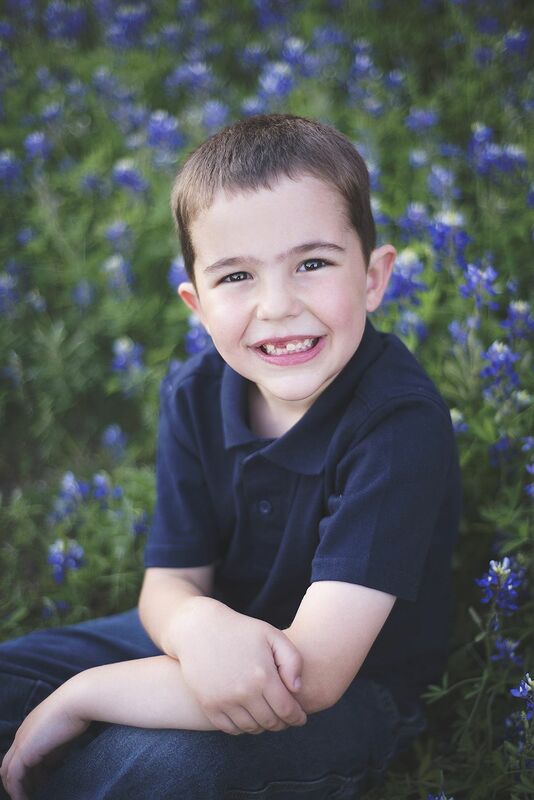 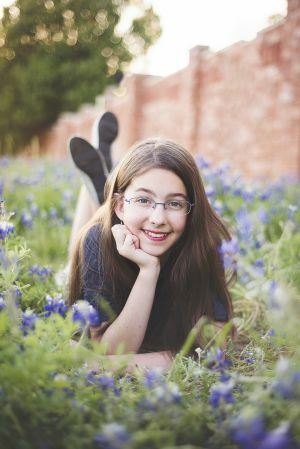 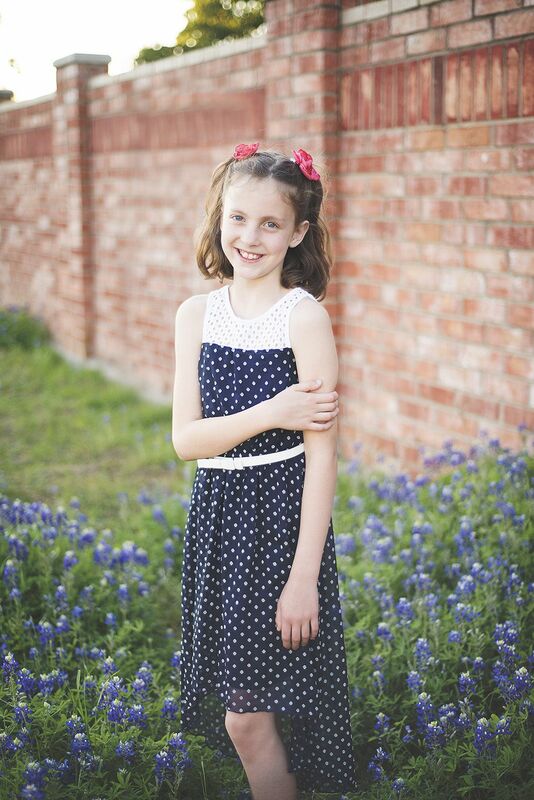 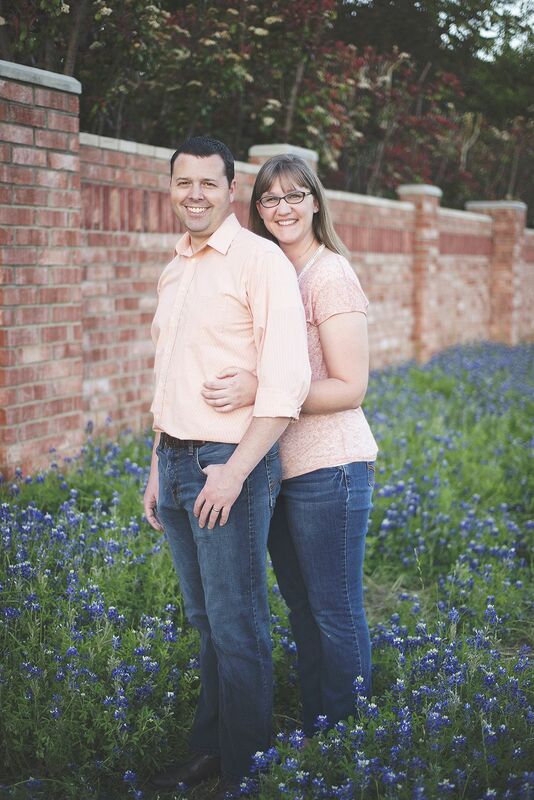 This entry was posted in Beautiful, Children, Colorful, Couples, Family Photography, Flower Mound, Kids, North Dallas Photographer, Photography, Portrait Photography, Texas and tagged Family, Flower Mound, North Texas Photographer, Photography, Texas.